Our mission can only be successful with your help. You are especially needed as we work toward growing PORTCO into a company dedicated to serving individuals with physical, intellectual & developmental disabilities throughout the US. If you or someone you know is looking for a unique volunteer opportunity working with people of disabilities – then PORTCO wants you! We have jobs for everyone from paperwork to events. To get started, follow this link to complete the Volunteer Application and Background Check Release Form by clicking the “Apply Now” button below. For any questions, feel free to call Kate at 757-399-2444, ext. 119. 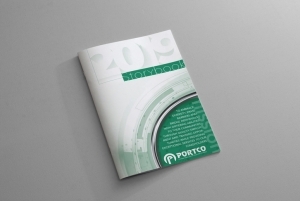 To see the impact of PORTCO’s amazing donors, check out the 2019 PORTCO Storybook!